Ah, summer… the time when we soak up the sun and finally get away from those cracked, peeling, dehydrated effects the cold weather has bestowed upon our poor lips. For those of us who suffer from troubled lips all year round, finding a lip product that consistently works well enough isn’t easy. Nothing ever seems to keep them hydrated, make them look healthy, or have them feeling fresh and alive. Our lips and smiles are the gateway to our lives, personalities, and hearts, and yearning to hide them from the world while constantly trying to improve their look and texture is an exhausting struggle and a blow to our confidence. We all want our lips to feel good and look great. It’s time for something that can truly help. 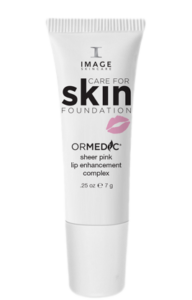 IMAGE is proud to introduce our ORMEDIC tinted lip, a limited edition lip enhancement complex that will make your lips feel as beautiful as they look. Specifically designed to enhance the appearance and volume of lip contours, this sheer pink complex will not only hydrate your pout but will also help to increase moisture volume with repeat usage. 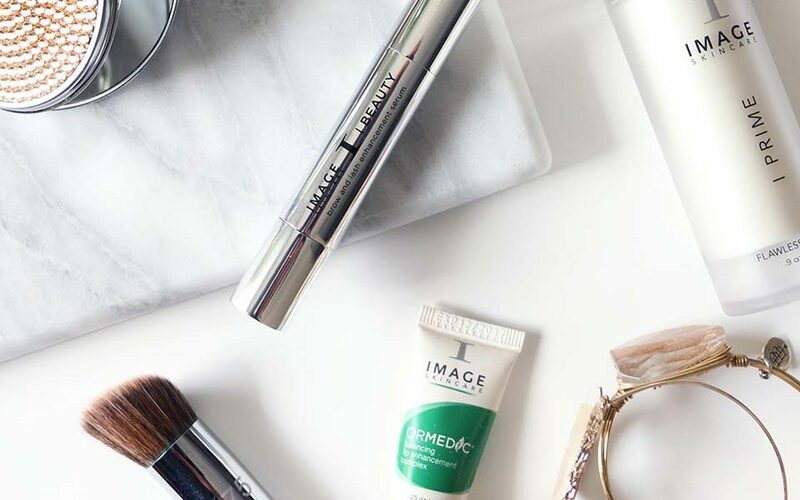 Whether you’re looking for anti-aging benefits, something to soothe, or just a little TLC for your lips, the ORMEDIC tinted lip can do something for you. Its polypeptide complex will diminish the look of fine lines in your lips and ease them when they are dry and thirsty, making them appear and feel plump, full and hydrated. Hiding behind those uncomfortable, dry lips is over; it’s time to look and feel beautiful again in our own skin! Confidence can be key to making someone strong, happy and motivated, so give your lips a little care this summer, and bring back that feeling of beauty and self-assurance. There are those out there who don’t know they are beautiful; they don’t see themselves as someone appealing to even be around, because they look and feel a bit different. The fact is, anyone can help be a part of making those people gain confidence in so many ways, and the Care For Skin Foundation does just that. From each sale of our ORMEDIC tinted lip, $1 will be donated to the Care for Skin Foundation, a non-profit organization that provides free facial and body appearance restoration surgeries to those who suffer from skin loss caused from internal or external experiences. These surgeons help bring back peoples’ once lost confidence in themselves and make them feel truly beautiful all over again. Again, confidence in yourself is key, no matter who you are. Feel beautiful and be beautiful this summer while showing your lips all the TLC and love they need. For donations and more information about the Care for Skin Foundation, please visit www.careforskin.org.